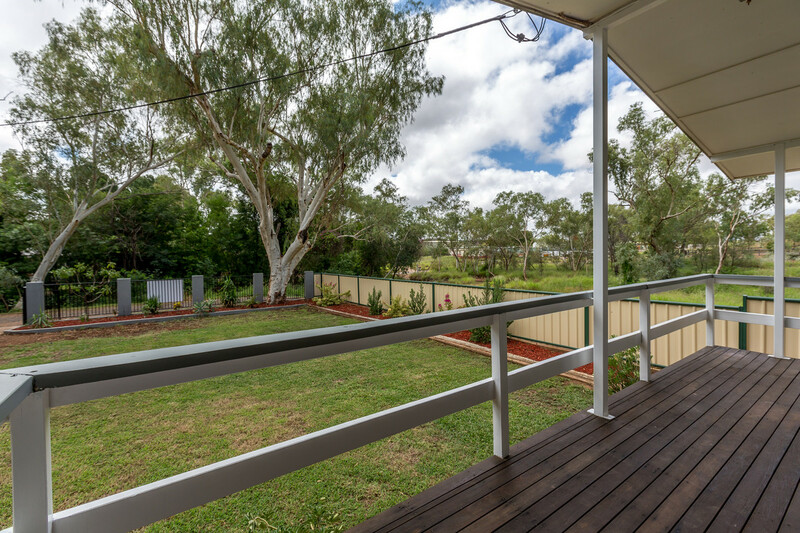 As soon as you stroll down this country lane you are taken away to a calm, relaxing retreat that you can call home. 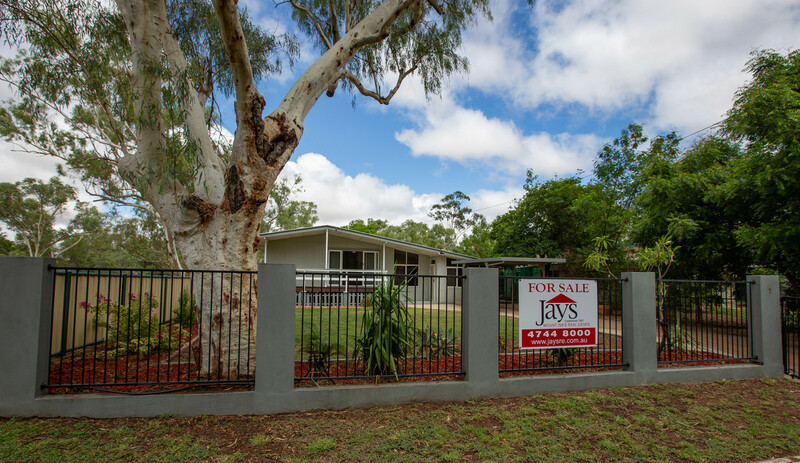 Set amongst majestic gumtrees teemed with birdlife, right on the edge of suburbia, is a large block with a beautiful contemporary home that boasts plenty of bonus features. 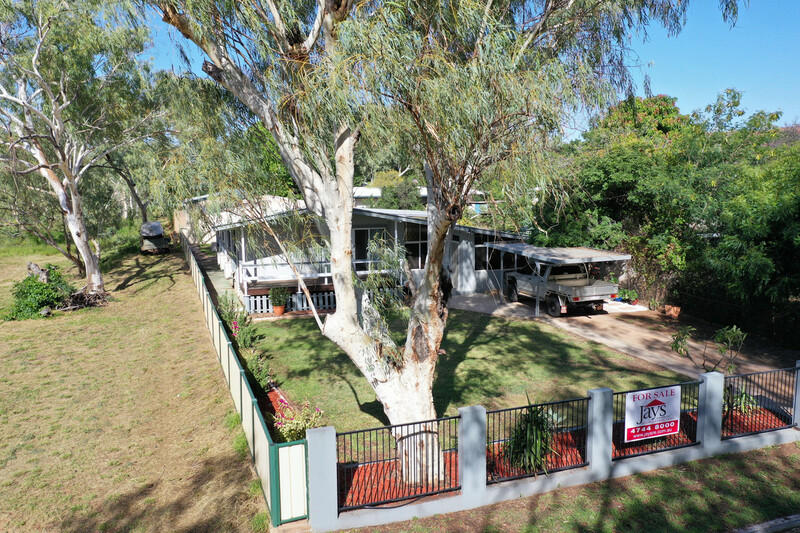 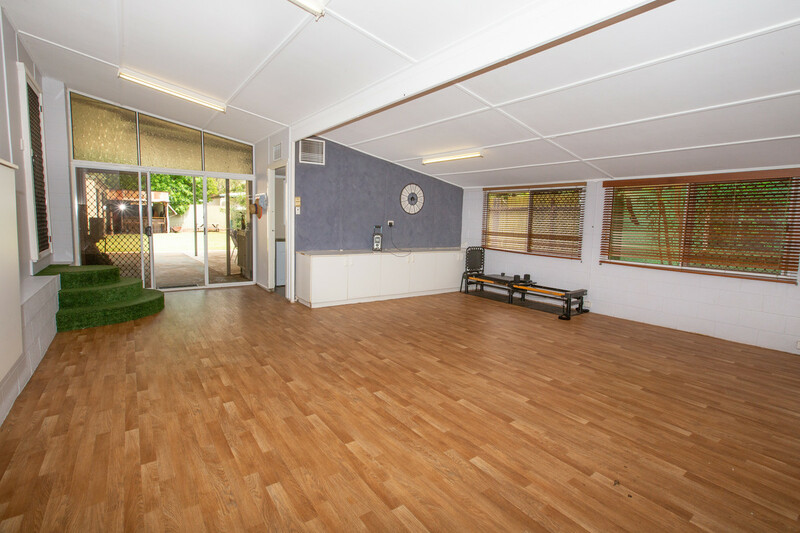 Be greeted by a tree lined driveway to a single carport, rolling green lawn and established gardens. 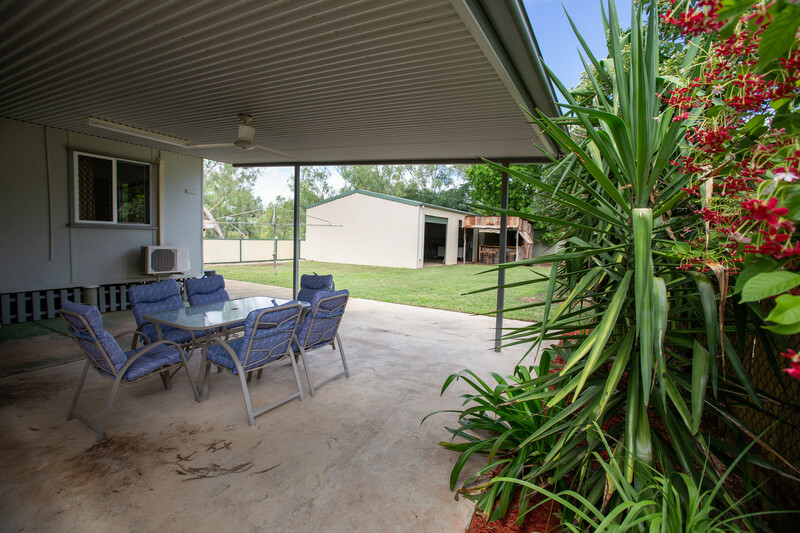 Enjoy sitting on the front deck all year round taking in the greenery and birdlife nesting in your trees and let your worries drift away. 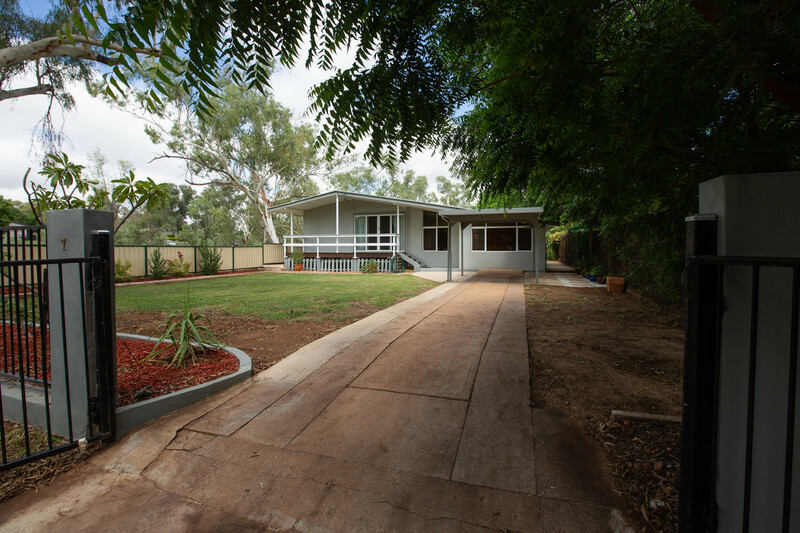 The long roofline allows for 2 huge internal living spaces to the home. 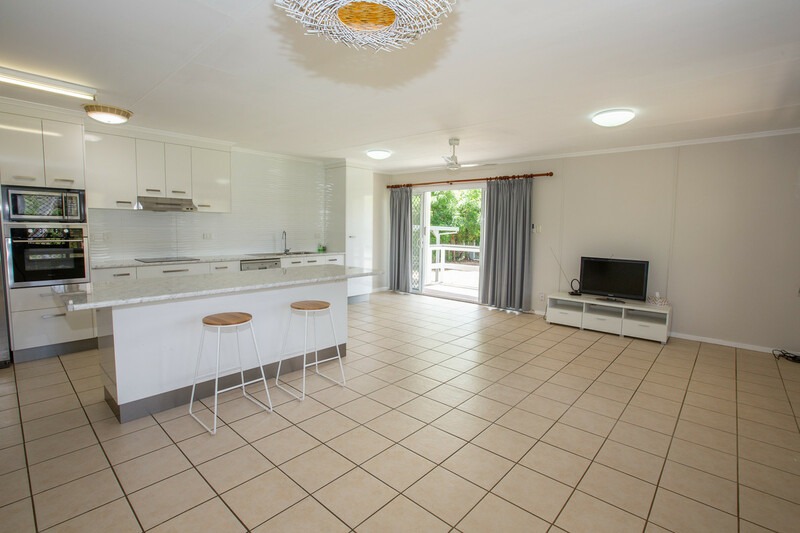 The first off the front verandah is a cool tiled modern space with professionally designed kitchen and open plan living area. 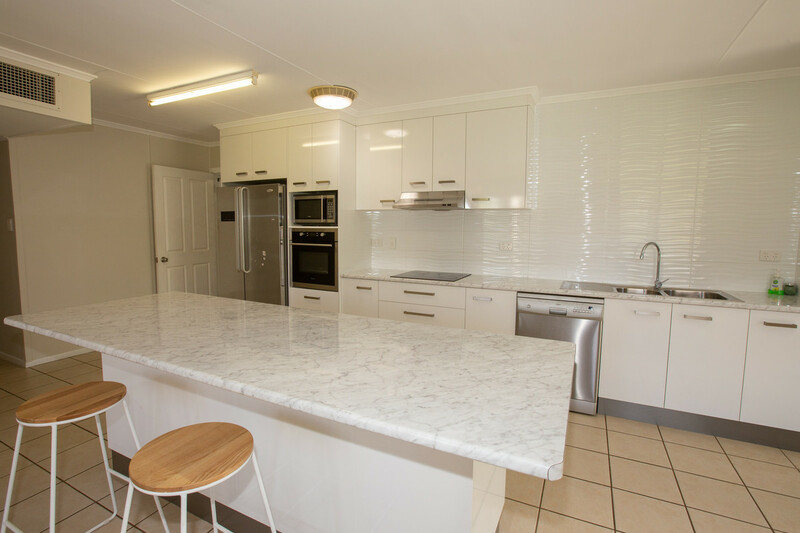 The huge breakfast bar is the heart of this space and a place everyone will gather around, perched on stools for a chat. 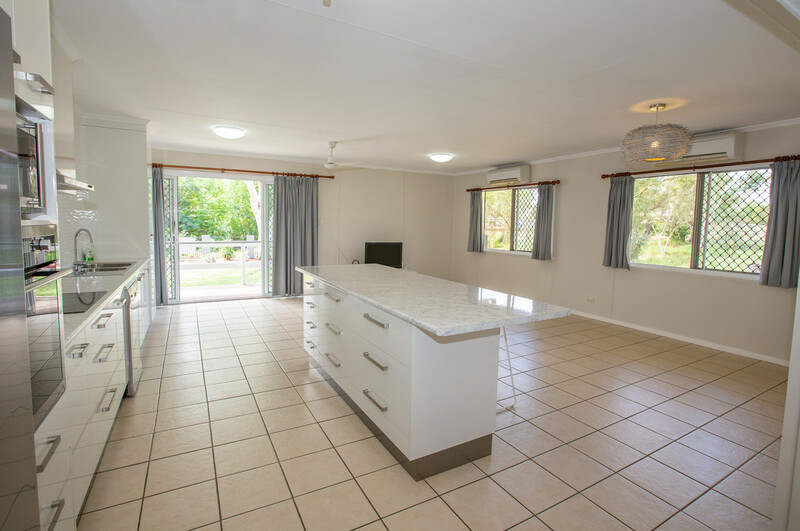 Drawer featured cabinetry, pantry and stainless appliances and so much space make this a feature. 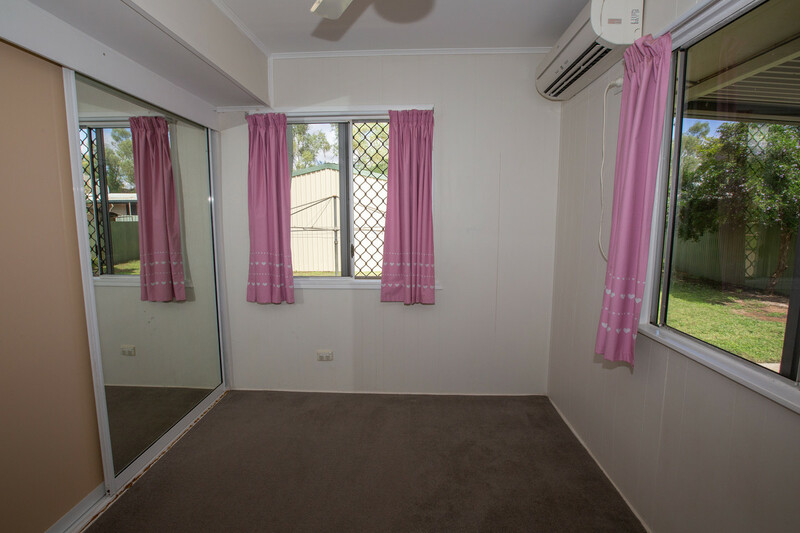 Down the hallway you will find three carpeted bedroom, all with built-in robes, fans and split system reverse cycle air-conditioning. 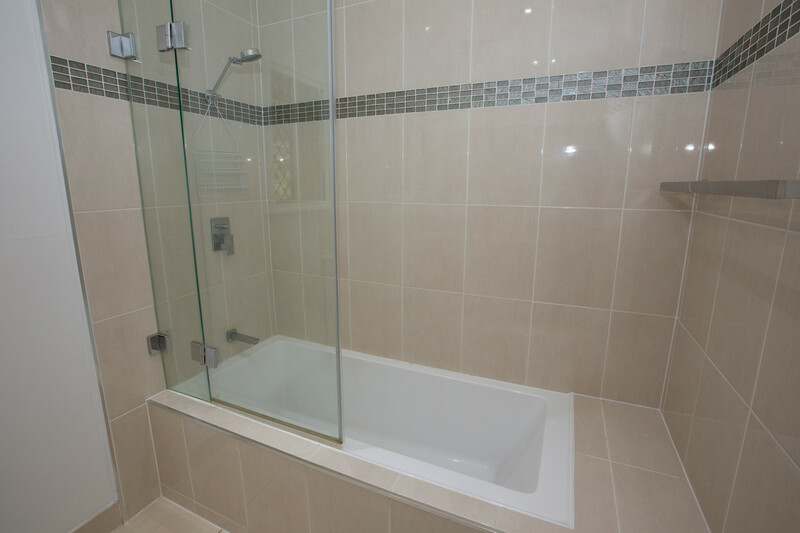 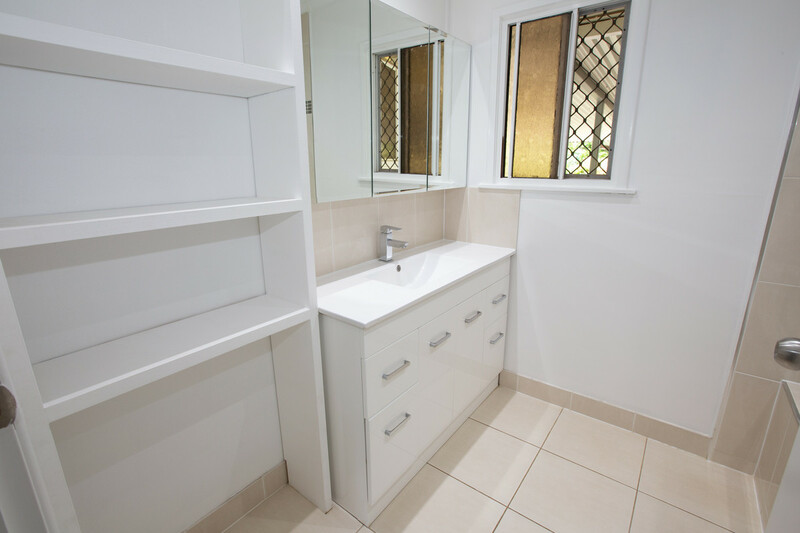 The modern bathroom features a built-in shelving unit for extra storage and a separate toilet. 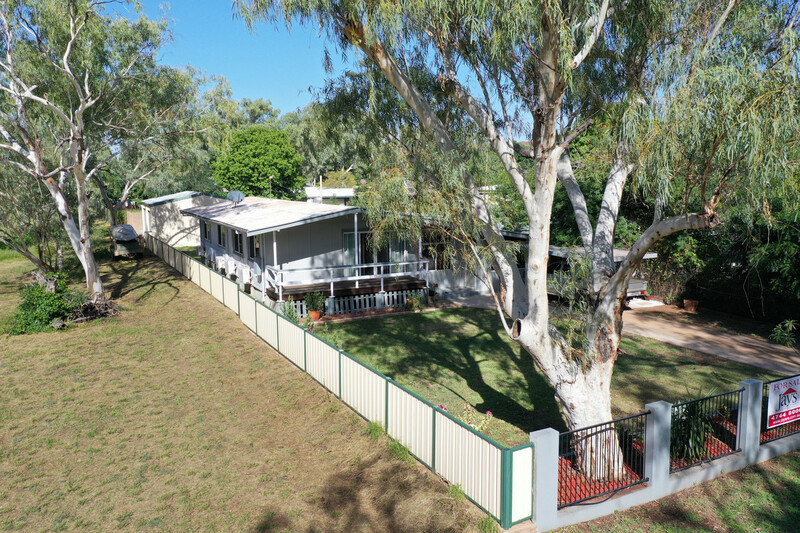 Down three steps to the lower level is an enormous open plan rumpus, lounge or games room with access doors from the front and thru to the rear entertainment area. 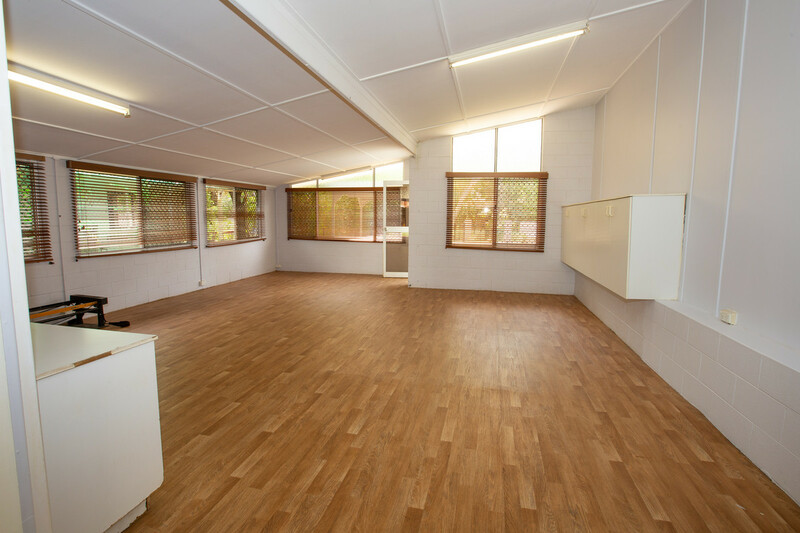 Timber look flooring gives the room a welcoming glow and the built in cabinets offer plenty of storage space. 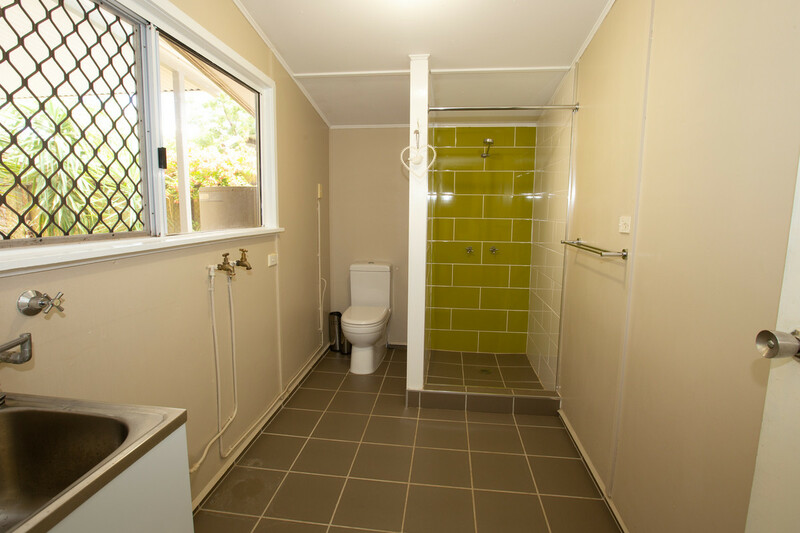 Attached to this large area is the 2nd bathroom, with laundry combined. 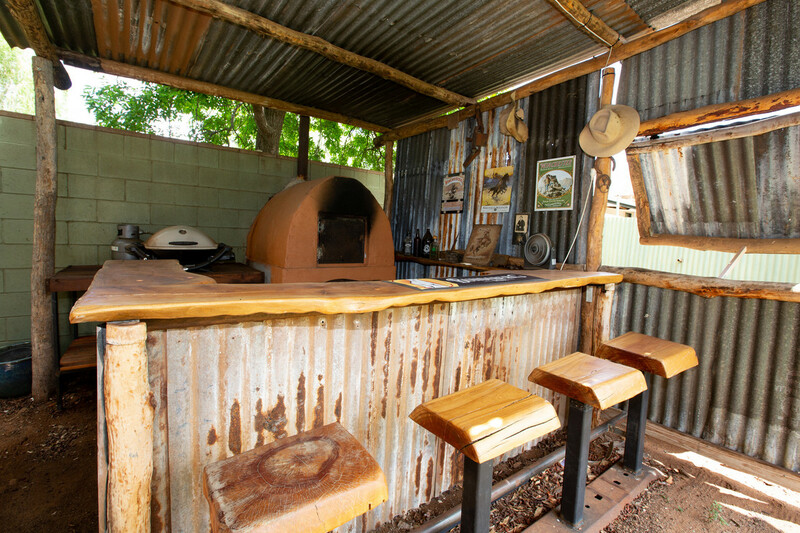 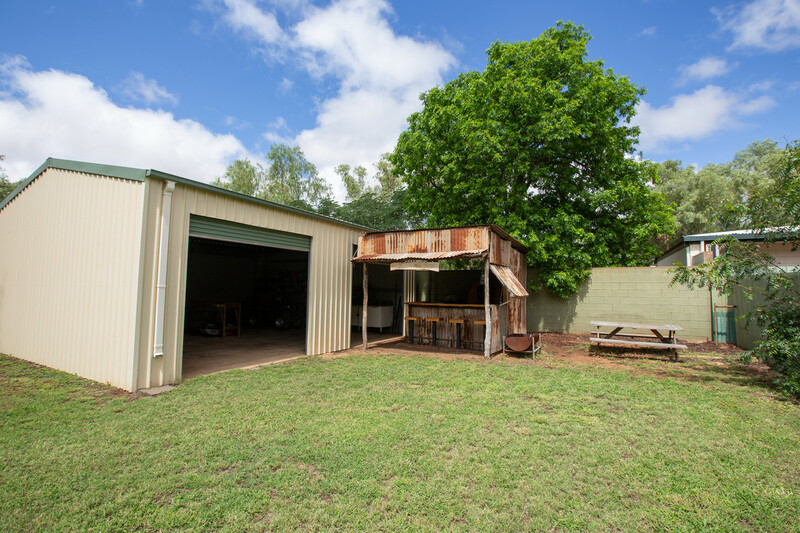 Continue out the back and this property has the lot- entertainment areas, double bay shed, rustic country bar, BBQ area and firepit area. 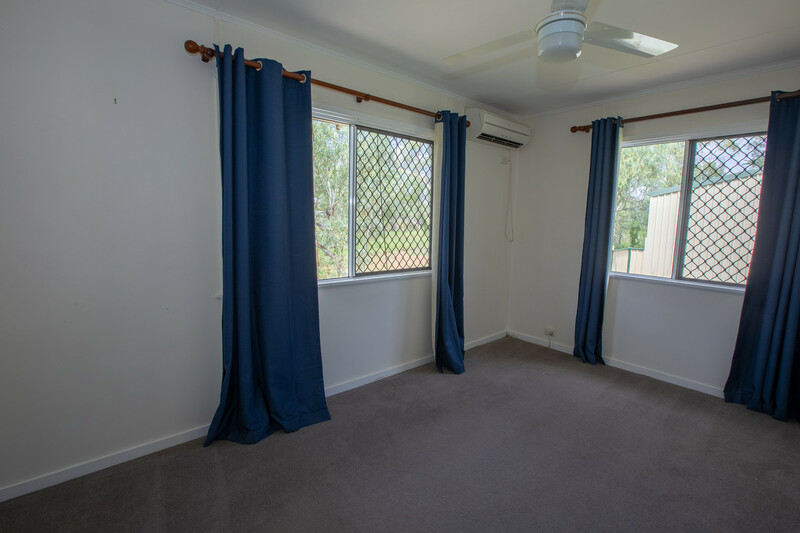 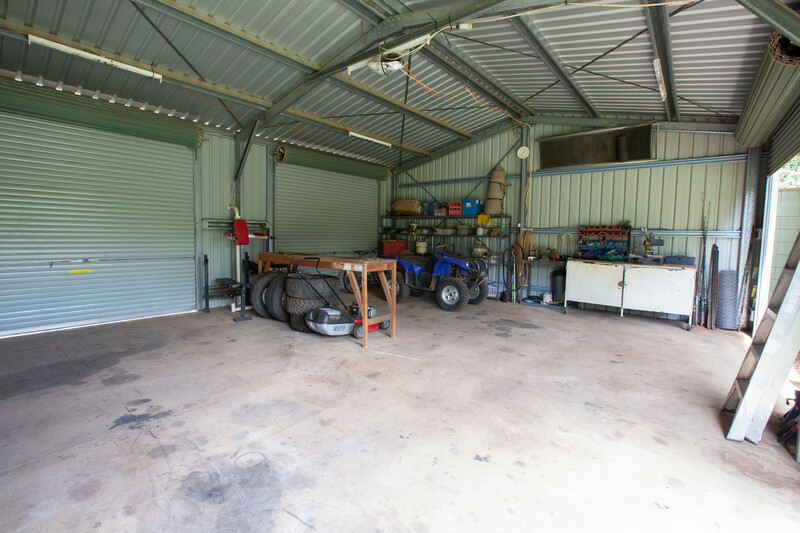 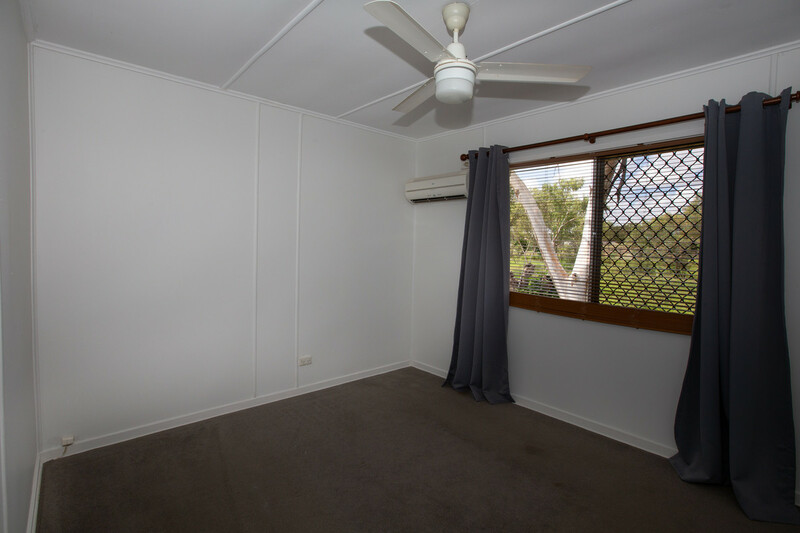 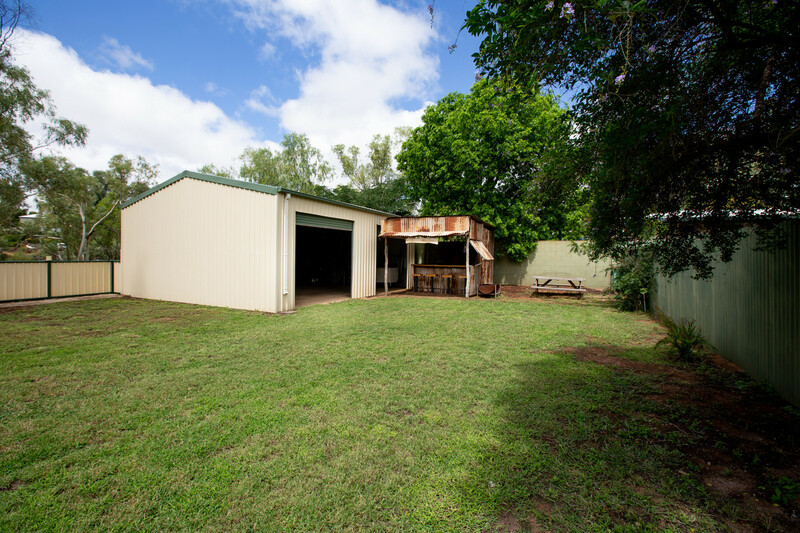 The modern quality shed has 4 Rolla doors giving you direct access out to the creek with kilometers of riding trails and bushwalking. 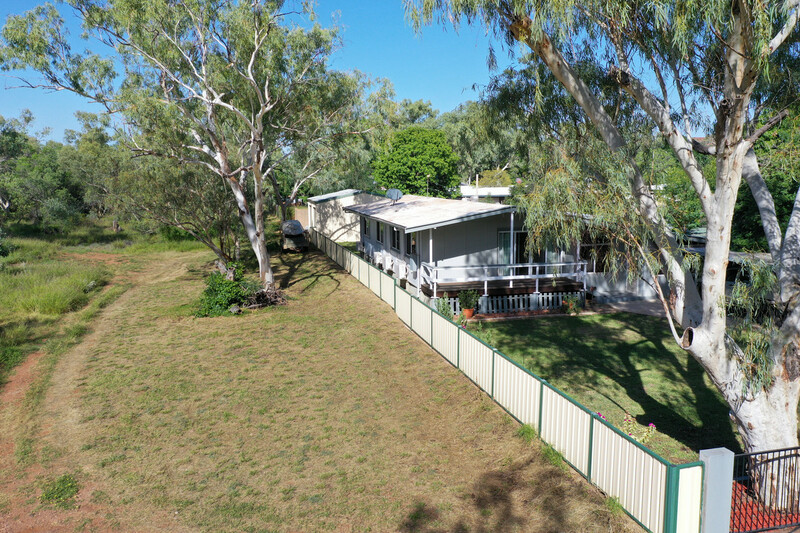 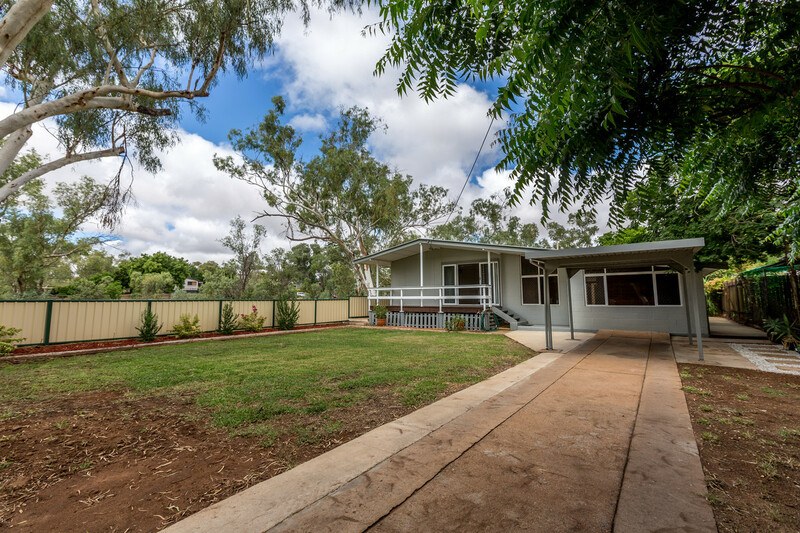 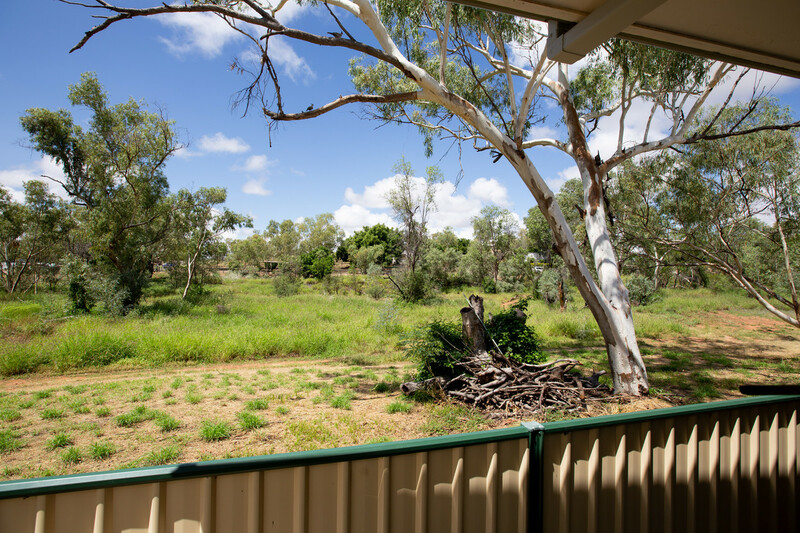 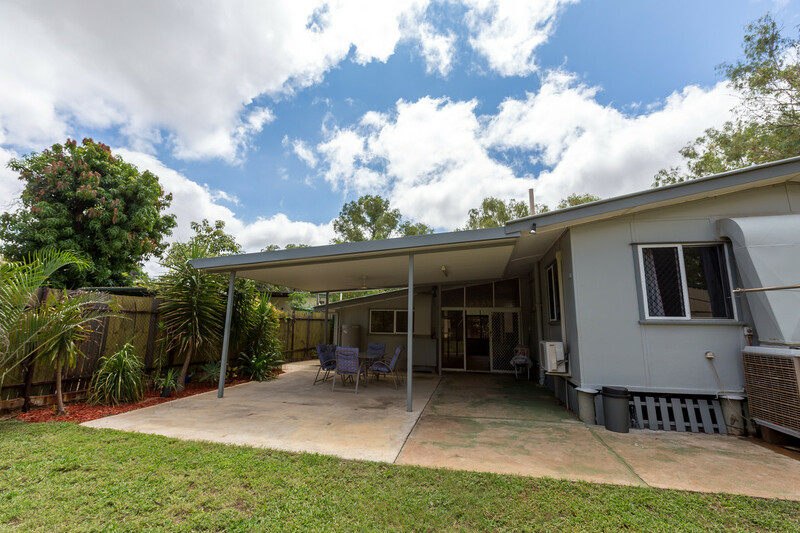 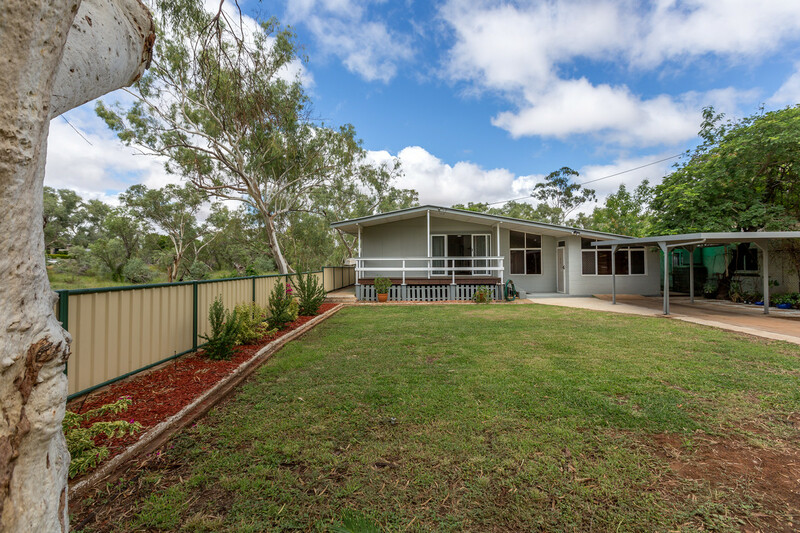 If you love the bush and privacy and serenity and still a home that offers modern living and only minutes to the schools of Happy Valley, this IS the home for you!